These photographs were taken with the Sony Mavica MVC-CD1000, a digital camera with 10x optical zoom and 2.1 Mpixel resolution. 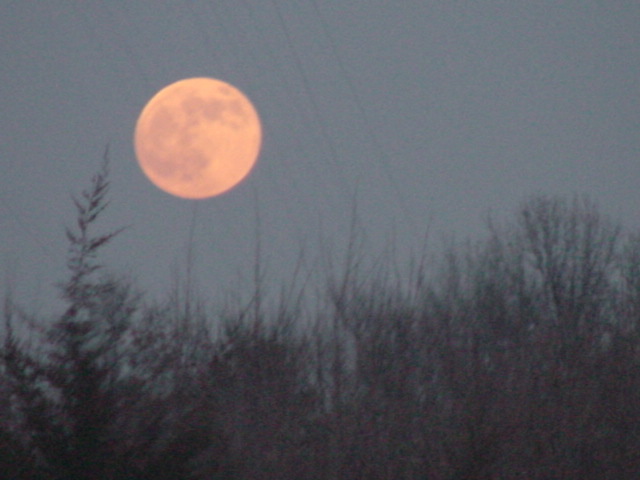 Red moon rising over the Iowa horizon. 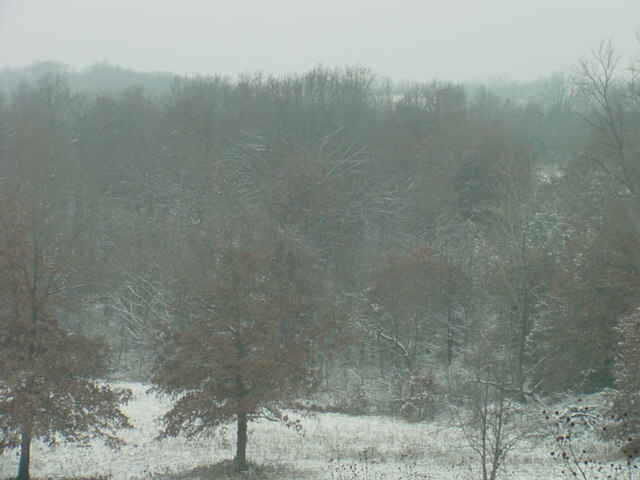 Newly fallen snow drapes the landscape in Missouri. 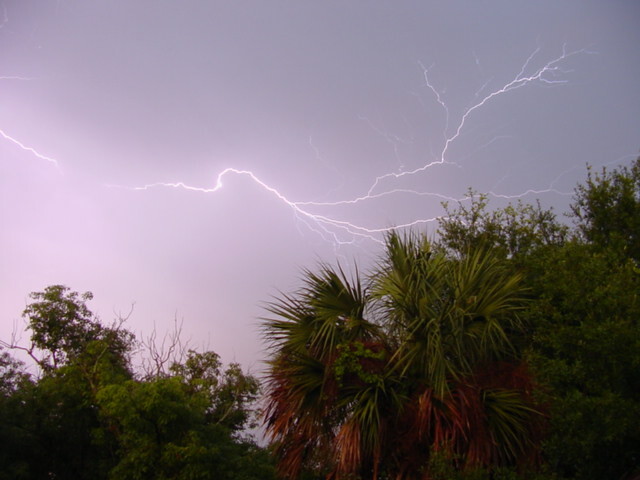 Lightning flickers across the Florida sky before a storm. 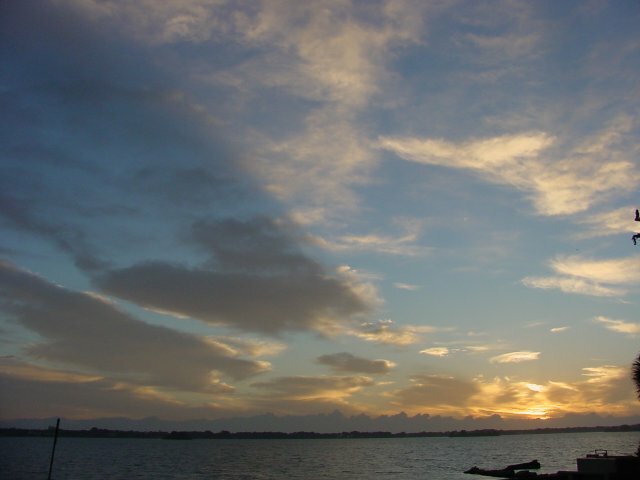 Sunrise over the Indian River in Florida. 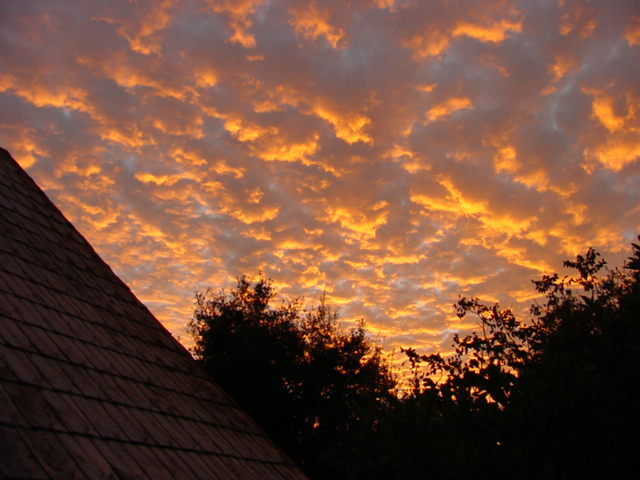 A sunset in Rockledge, Florida. 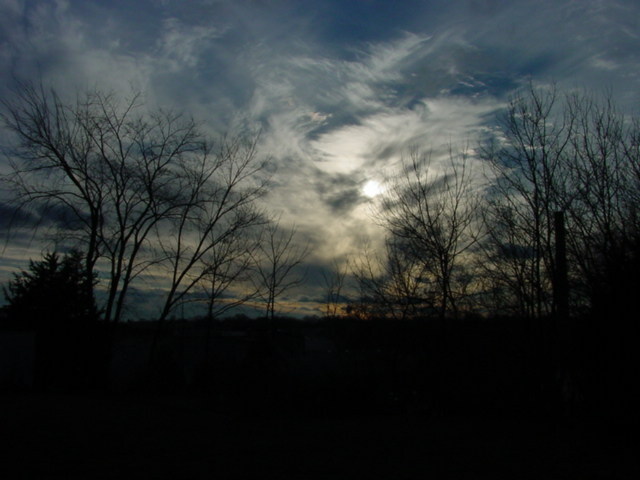 Bare trees silhouetted against swirling clouds as the sun sets in Batavia, Illinois. 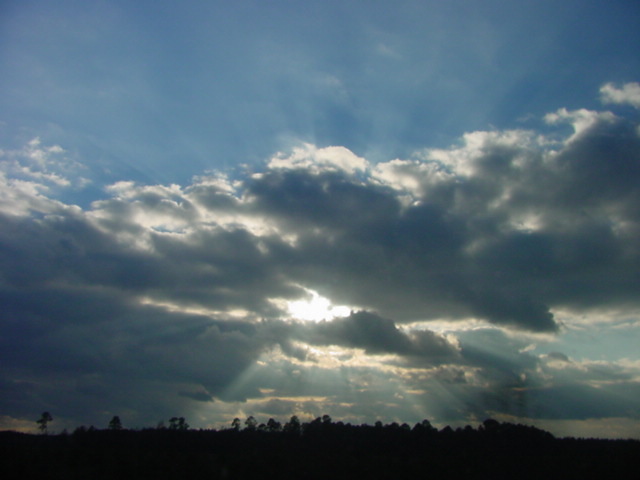 Rays of sunlight shine through a bank of clouds. 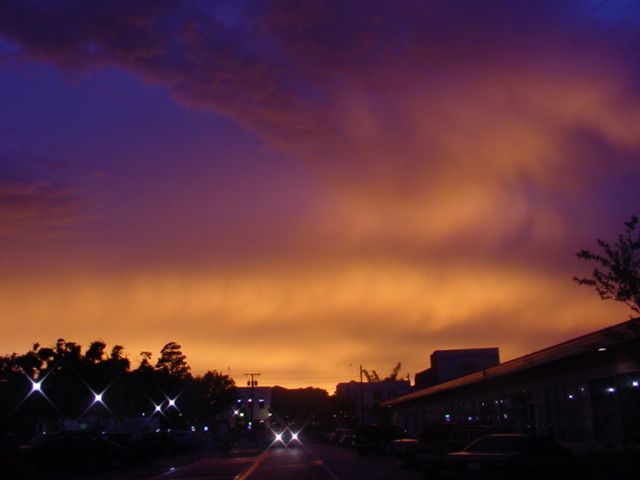 The sky is flooded with brilliant orange before a storm in Cocoa Village, Florida. 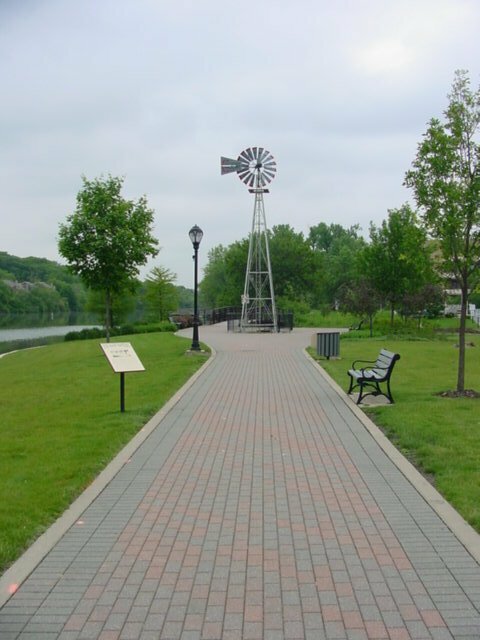 Batavia, Illinois was once the windmill manufacturing capitol of the world; its riverwalk has several models. 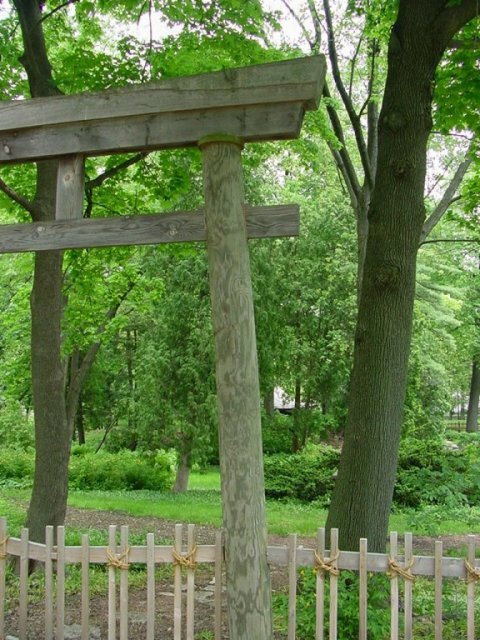 Torii in the Japanese Tea Garden at Fabyan Park in Batavia, Illinois.